Japanese shoe designer Eiichi Katsukawa moved to England after working for the shoe maker in Japan. He studied shoe design & making at Tresham Institute footware course in Northampton, and worked for Paul Harnden in Brighton. 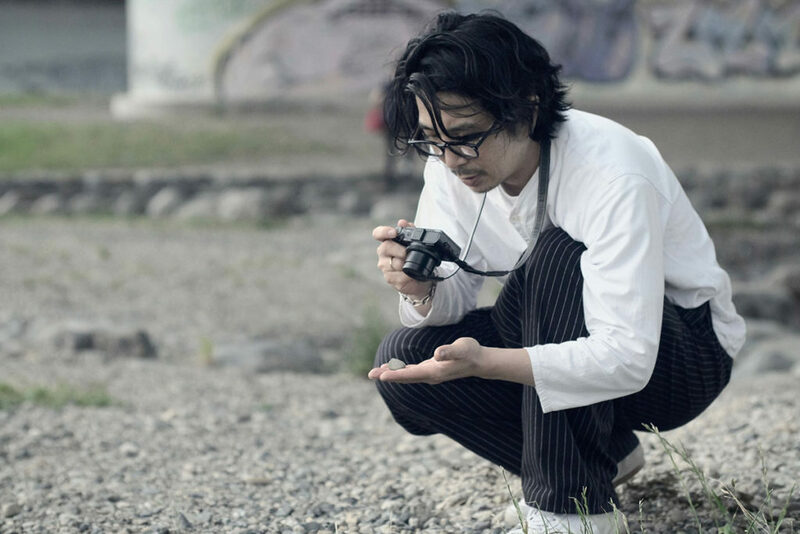 After returning to Japan in 2004, he continued shoes creation while working as shoe repair, and launched hiw own shoes collection from 2007 Spring/Summer. With his iconic “Nibe” leather and design, Katsukawa’s collection is avialable boutiques worldwide such as Dover Street Market, L’Eclaireur, Isetan & United Arrows. He was awarded “JLIA LEATHER GOODS AWARD” of Japan in 2008, and he was invited as Pop Up Store designer to Pitti Uomo, the largest men’s fashion tradeshow, 7 times in a row. In February 2016, Northampton Museum and Art Gallery acquired Katsukawa’s conceptual shoes “Return to the Soil” as first Asian shoe collection for the museum. © H.Katsukawa from Tokyo All Rights Reserved.